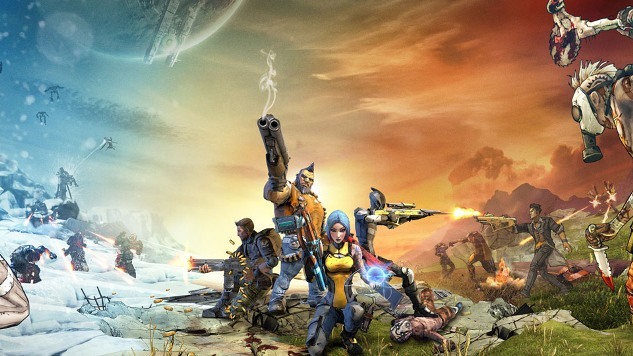 We've known about Borderlands 3 being in development at Gearbox Software for a while now, but still no official announcement for the third main entry in the series. However, it’s looking like that might be about to change very soon. Randy Pitchford the CEO and president of Gearbox Software has been tweeting about the number three many times lately. This could possibly mean a proper Borderlands 3 announcement is coming on December 6 at The Game Awards 2018, but also could mean absolutely nothing. We'll have to wait and see.